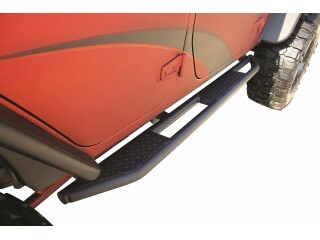 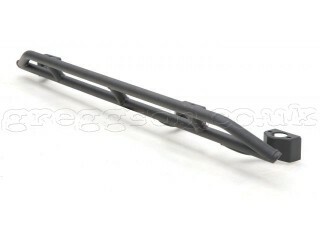 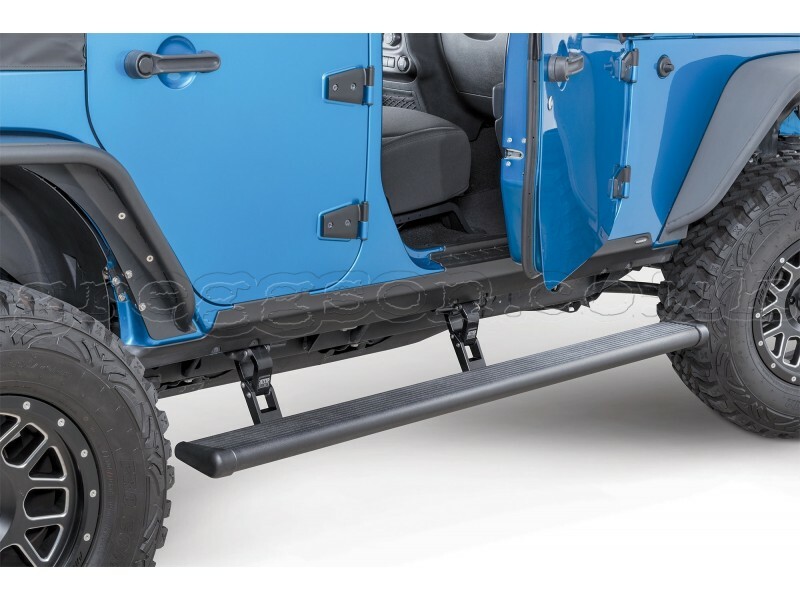 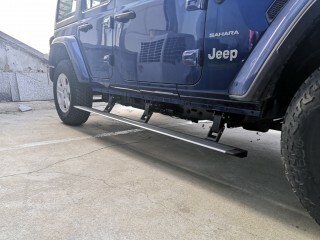 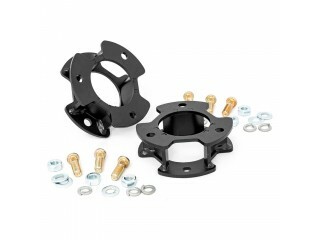 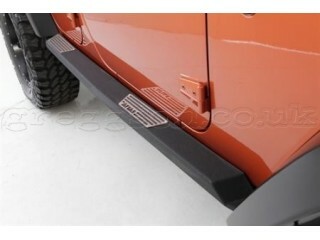 Greggson off road, offers Electric Side Steps AMP Research very high quality. 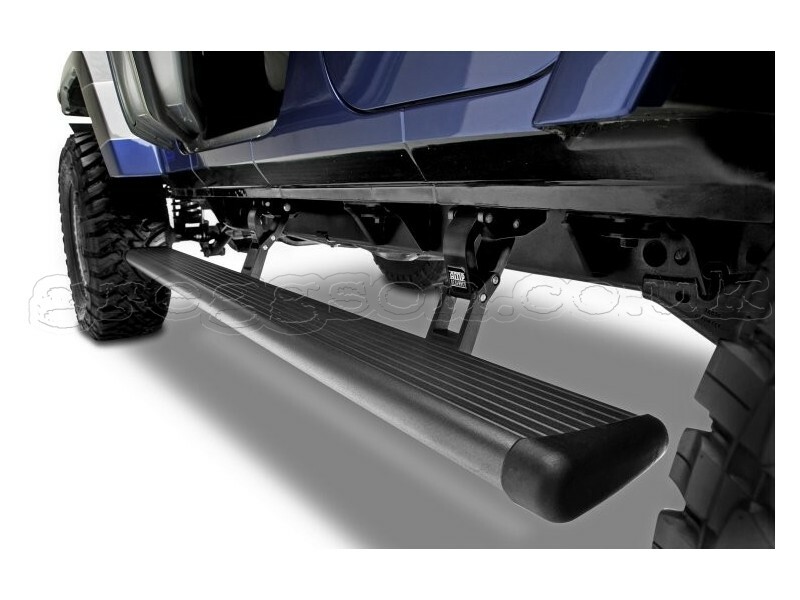 That’s why AMP Research invented POWERSTEP™, the automatic, electric-powered running board that instantly extends when you open your door, and then hides itself safely out of sight when the doors close for improved ground clearance, aerodynamics and appearance. 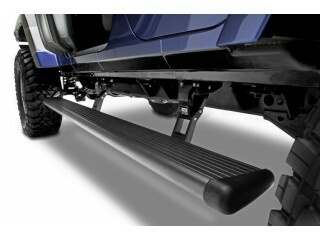 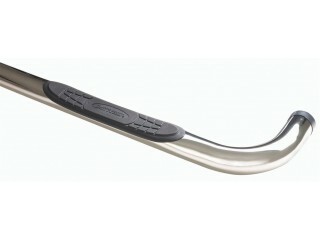 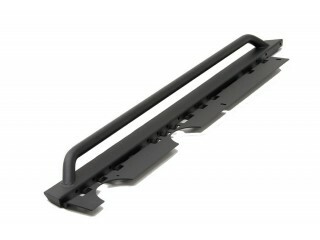 The AMP Research PowerStep™ is designed, engineered and exclusively manufactured by AMP Research in USA. 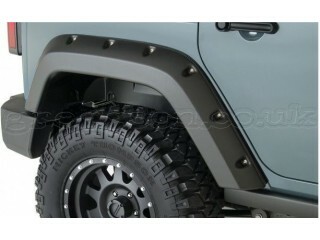 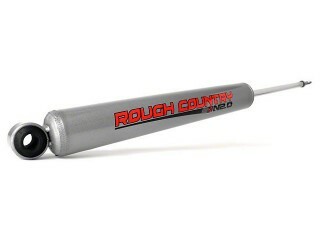 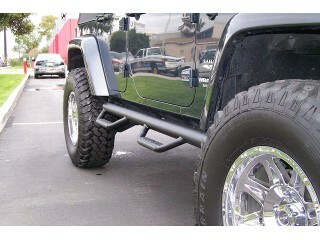 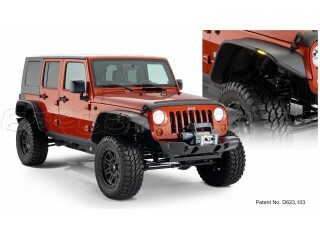 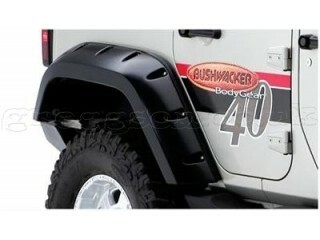 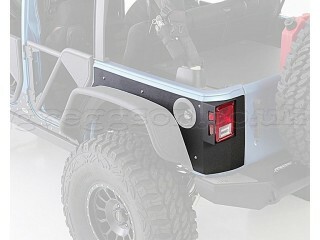 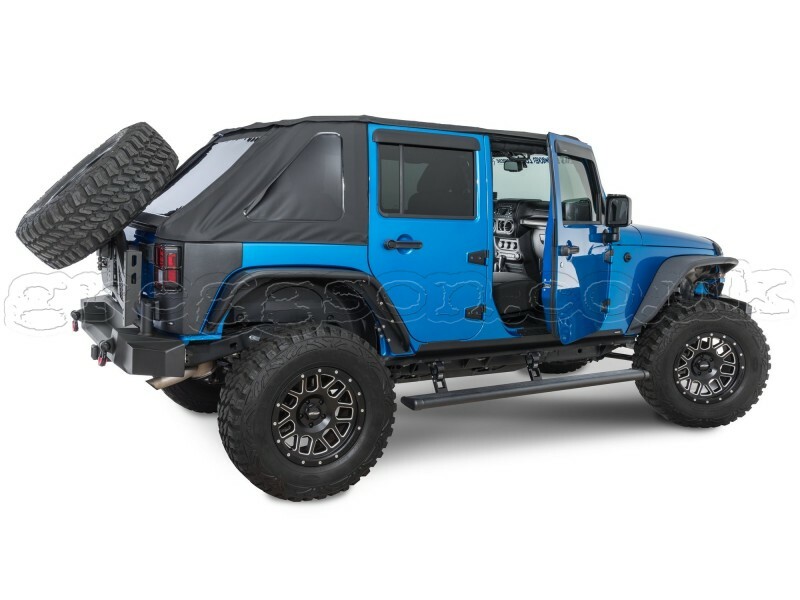 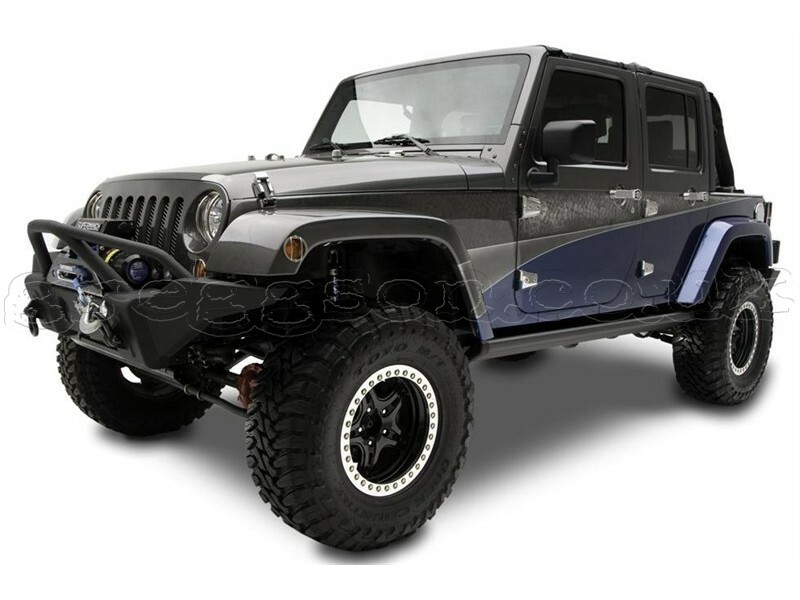 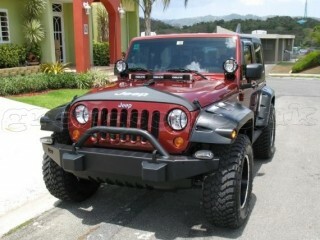 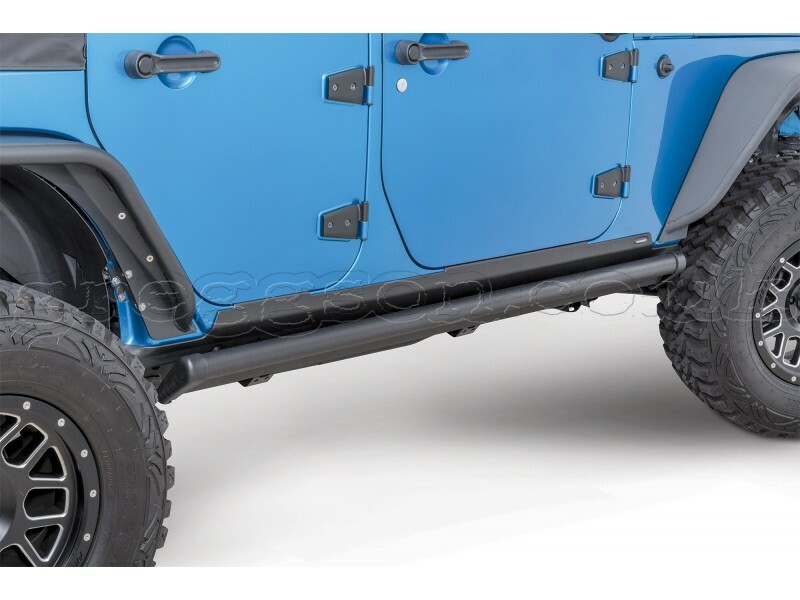 tags: jeep wrangler jk, electric side steps amp research, off road.